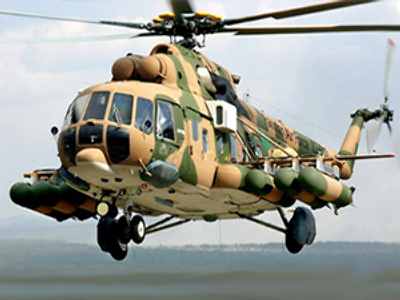 A Mi-8 helicopter crash in Tajikistan has killed at least 28 military. 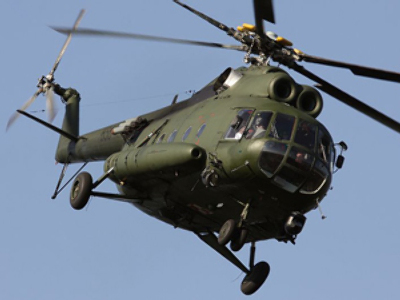 The army helicopter crashed in Rashta Region, 180 km east of Dushanbe, the capital city, a source in the republic’s law-enforcement agencies has reported. 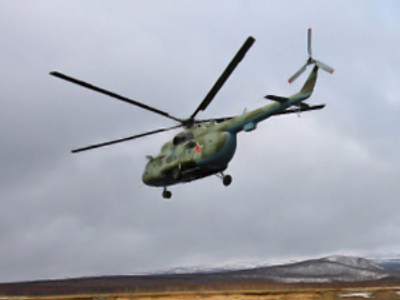 Among the victims were 21 members of the elite Alpha national security service division, and seven National Guard servicemen, including six officers. Meanwhile the National Guard command confirmed seven fatalities, including two of its deputy commanders. However they did not comment on reports about deaths of the commandos. Technical failure is cited as the cause of the accident.